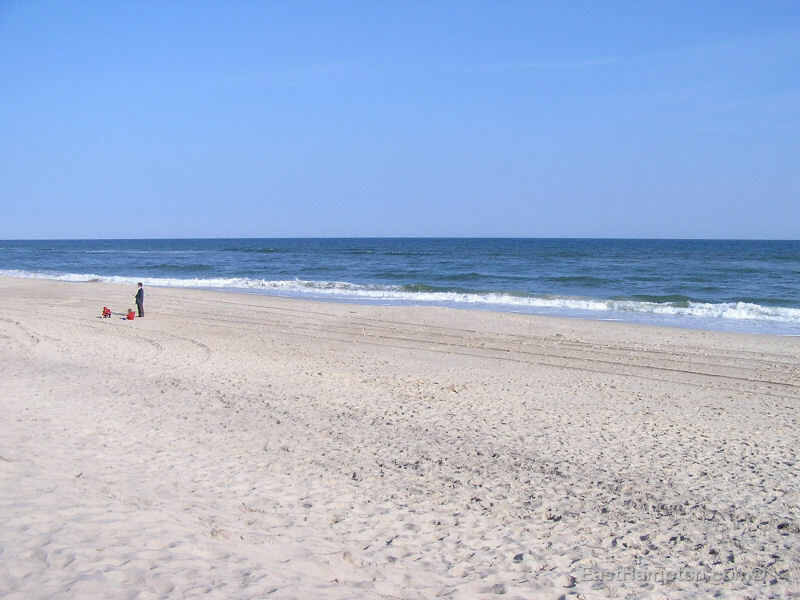 We have 2 types of beaches – ocean beach and bay beaches. There are many differences between these two types. 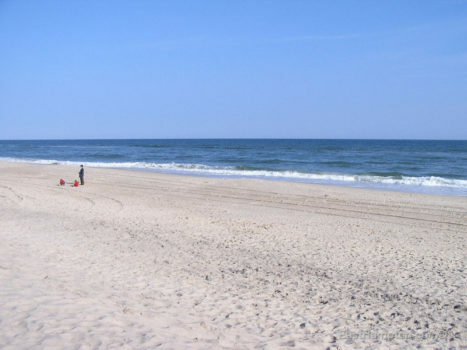 The ocean beaches tend to be wider and the sand extremely fine. They are great for all kinds of activities but especially good for surfing on the strong waves. The bay beaches tend to be a bit narrower but the views are spectacular, especially the sunsets. 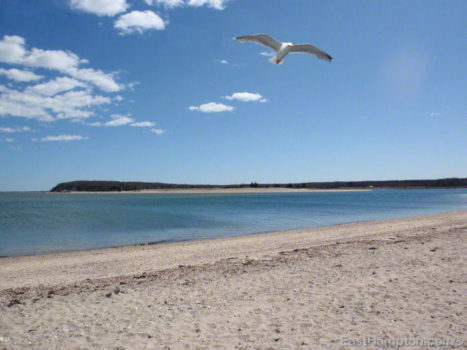 The waters are much calmer than the ocean, great for swimming and sailing. 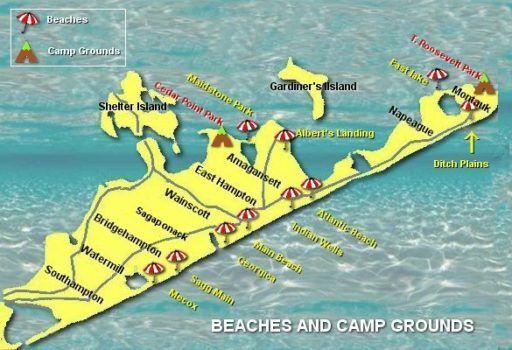 Here is a list of all the beaches in and around East Hampton with maps and driving directions.